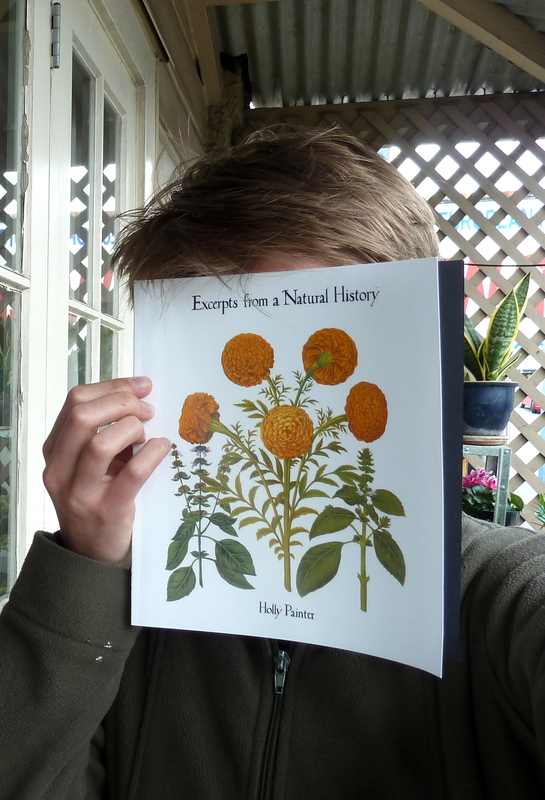 Concerning ‘Excerpts from a Natural History’ by Holly Painter (A Book Review). and published by Titus Books in 2015.
now in its 392nd year. speculate and hypothesise (as philosophers tend to do). at the Ryde Hospice Shop on the Isle of Wight”. much to the annoyance of their supervisor, comparatively nonpoetic. unfitting for the project (after all, they are a poet). thereby also implying that something that once was, is now over. written by the author, the one (but not only) Holly Painter.